Bewitched. پیپر وال سے طرف کی Daniela Casalla at (site in Argentina with a few assorted wallpapers). 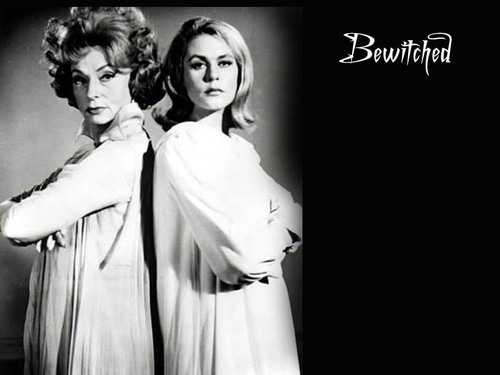 HD Wallpaper and background images in the Bewitched club tagged: bewitched samantha stephens elizabeth montgomery endora agnes moorehead wallpaper daniela casalla. A lovely wallpaper. I've always liked this picture of Samantha and Endora - I have the same original vintage photo. That's cool that you've got the photo. I found this one on a Spanish site from Argentina.